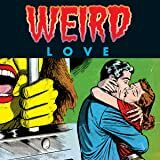 Our cover boy likes big books, he cannot lie--and you're going to love the latest issue of the unintentionally hilarious cult-favorite comic book Weird Love! 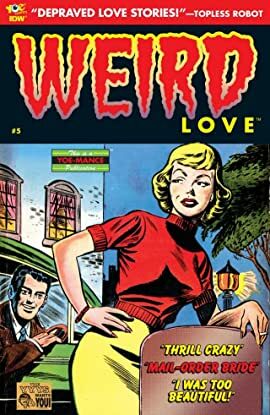 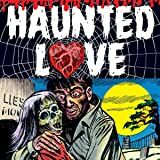 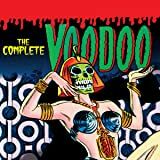 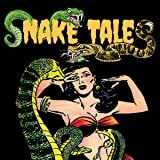 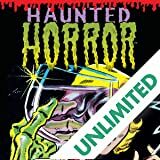 The editors, Clizia Gussoni and Craig Yoe, who the 13th Dimension call, "The Masters and Johnson of comic books" find the most demented romance comics of the 1950s and present them in full lurid color for your repulsion/pleasure! 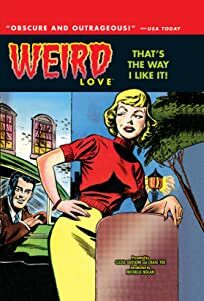 Just wait until you read a story you're SURE to relate to: "I Was Too Beautiful!"